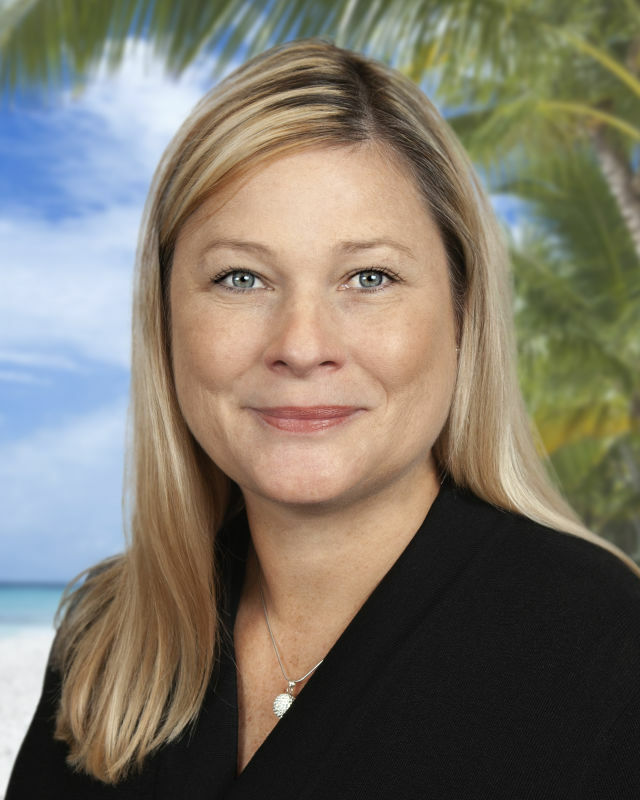 Mary Beth Hudson will lead Coldwell Banker Residential Real Estate's Siesta Key office. Coldwell Banker Residential Real Estate recently hired Mary Beth Hudson as the new branch manager of the company’s Siesta Key office, where she will lead almost 70 independent sales associates. Hudson has over 20 years of experience in real estate and previously worked as a broker associate with Arthur Rutenburg Homes.